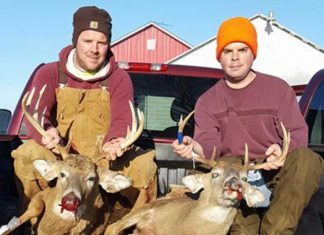 Our readers enjoy sharing their hunting and fishing triumphs, so we created Brag About Your Bag. 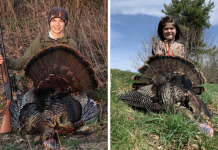 Submit photos of your trophies, check out our interactive map of hunting and fishing hotspots and stay up-to-date with the latest hunting and fishing news and events. Go ahead, Brag About Your Bag! 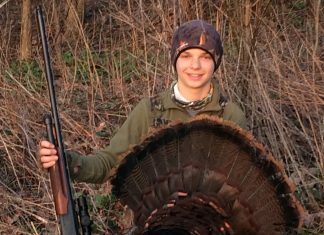 During Ohio's 2019 youth spring wild turkey season, 1,318 birds were harvested, according to the Ohio Department of Natural Resources. 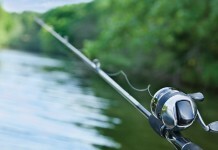 Orrville Farmer's & Sportsmen's Club will offer two fishing events in May. 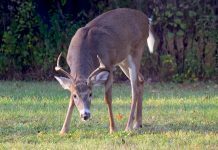 The Ohio Wildlife Council just approved Ohio's 2019-2020 hunting season dates and bag limits. 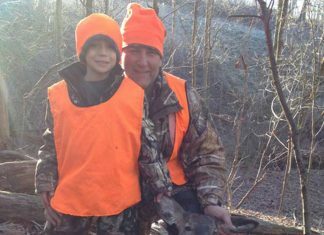 Get all the information you need on the upcoming deer season. 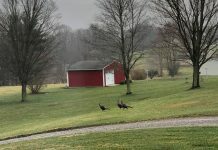 Ohio hunters in the south zone harvested 2,965 wild turkeys on the first day of the 2019 season. Get the full county-by-county results. 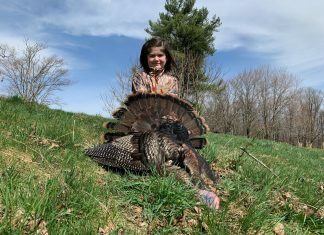 Find more hunting and fishing news here. 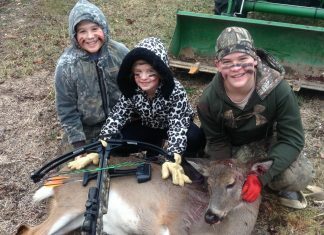 Brag a Little or A Lot! 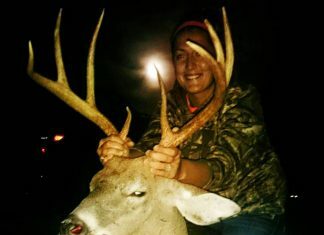 Submit your photo and brag to us about your bags using the form below. Where did you bag it? When did you bag it? Photos must be in jpg, png, gif, or tif/tiff format. Find more recent bags here or find us on Instagram @BragAboutYourBag.